Welcome to Driiv Autosport, You are currently viewing our BMW Turnsignals and Markers page. We offer a huge selection of lighting for most BMW makes and models. Please be sure to contact our eager sales staff, if you have any questions or concerns. Shop with confidence, you are covered by our 100% customer satisfaction guarantee! 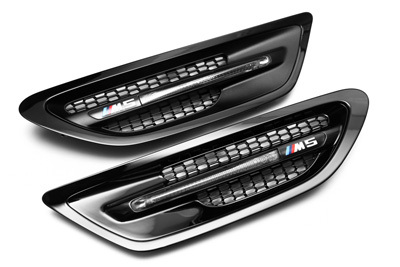 The new Euro-Style lights enhance the looks of your BMW. Most popular are the clear (white) blinkers, side markers and taillights. For most models, the exchange is a simple do-it-yourself upgrade that can be done in minutes. The lights for BMW are made by the original equipment manufacturer. We buy these lights in bulk and pass the savings on to you. IMPORTANT notice to US customers: FMVSS108 safety standard: You must install bulbs that emit amber colored light in clear turn signals, side markers and clear taillights. You must also have an amber reflector visible to each side near the front of the vehicle.